As of Jan 1st 2017, Peckish Catering Services, became the only non-food truck allowed to trade with truck stop today, a leading supplier of locations for food trucks traders to occupy. 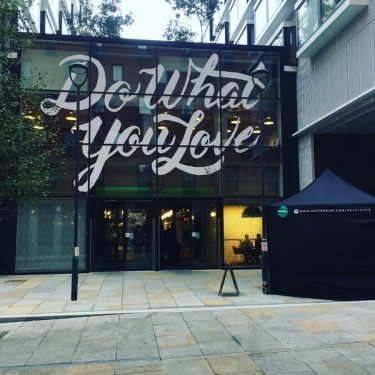 Since teaming up with Truck stop today, Peckish have made regular appearances at We Work London, Old street, Paddington and London Fields as well as Newbury Business park, Farnborough Business park, Arlington Business park to name just a few. This year, 2017. We were asked to supply freshly made Pancakes with a whole choice of fillings for the workers to eat and use on their annual pancake race. A great day was had by all and over 110 Pancakes were sold with the usual winners arising, Nutella, cinnamon sugar and Lemon juice. 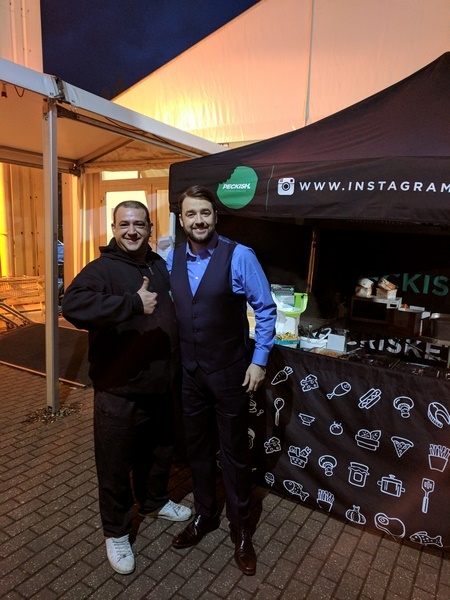 In March 2017, Peckish Catering Services, received a last-minute job through the PA to Jason Manford, Comedian and TV presenter. 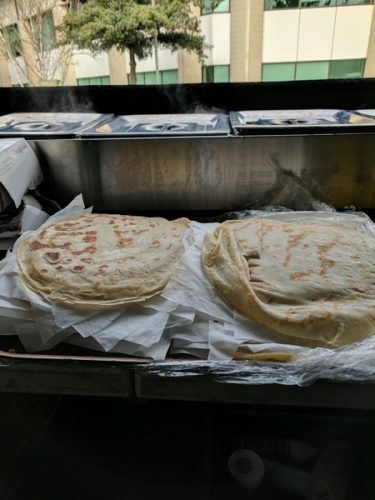 At Elstree studios, they were filming the last night of a new game show called “Bigheads” and Jason wanted to generously treat all the crew to a bite to eat, gourmet street food style and of course they chose “Peckish” to provide this wonderful treat. 180 crew and cast to include Jason and Kriss Akabusi, all tucked into our lovely pulled meat wraps or our Pan Asian menu. All got to enjoy the food and the Peckish team got to enjoy seeing the final being filmed. Peckish are now hoping to cater for more events at Elstree, so watch this space for more news and pictures with our famous clients.